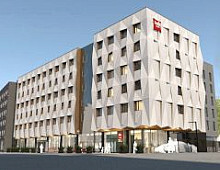 The new and oddly named Craft Beer Central Hotel has been opened in Gdansk in June. The four-star hotel has brought back the former glory to the historical building, which was originally built in 1898. The building now houses not only a modern and luxurious hotel but also an in-house brewery and restaurant which operate under the name PG4. Each of the 39 spacious guest rooms carries a beer related name. The hotel offers also free Wi-Fi, fitness centre, lounge bar and one meeting room. 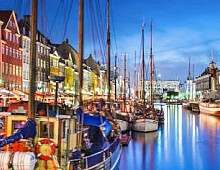 It is located near the central train station in just 10 minutes’ walk to the Old Town. For more information and bookings, please contact Via Hansa Warsaw office.